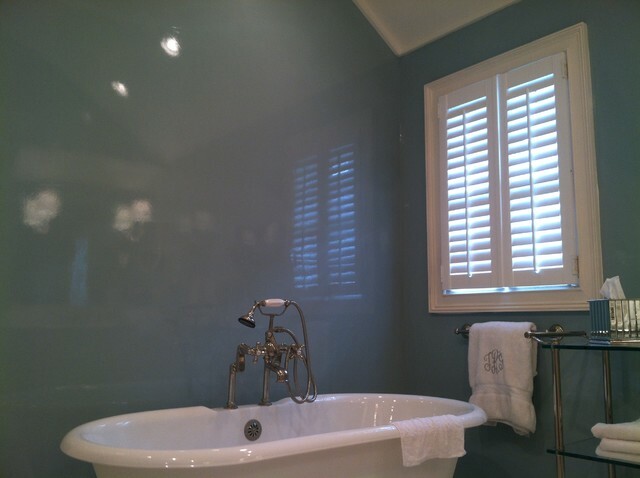 The soft gloss of these walls create an enticing atmosphere. What's underneath? - What kind of substrate material is the glace technique covering? Our company did this project.. This was completed over a sheet rock walls.